Surrounded by cliffs and windswept headlands forming an especially beautiful part of the Coastal footpath and English Channel, Ventnor possesses an unrivalled and enduring beauty. The Royal Hotel - named "Ultimate Hotel Experience" by Red Funnel - is nestled into exotic south facing gardens overlooking Ventnor's stunning coastline. For the best al fresco views, head for the clifftop Riviera Terrace. The nearby beach, heated outdoor pool and daily high tea make this a great choice for families. 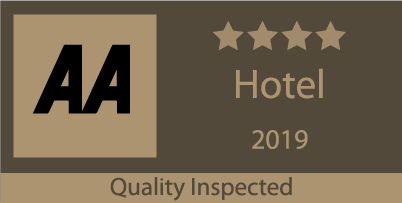 Built in 1832, The Royal is one of the oldest hotels on the island and shares the rare privilege of being one of only 30 establishments to be listed in every Michelin Guide since it was first published in 1911. 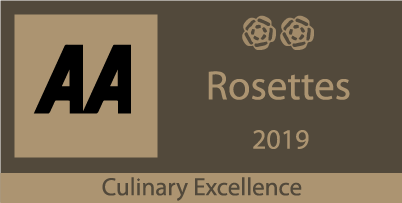 The Royal was also the first hotel on the island to achieve Four AA Stars and has held 2 AA Rosettes for excellent food for over 20 years. Our 51 bedrooms are each decorated with flair in fine fabrics and furnishings to guarantee our guests have the most comfortable experience possible. Book direct on our site for exclusive savings and the best rates.